When it comes to the outdoors, important to get protection for your smartphone. 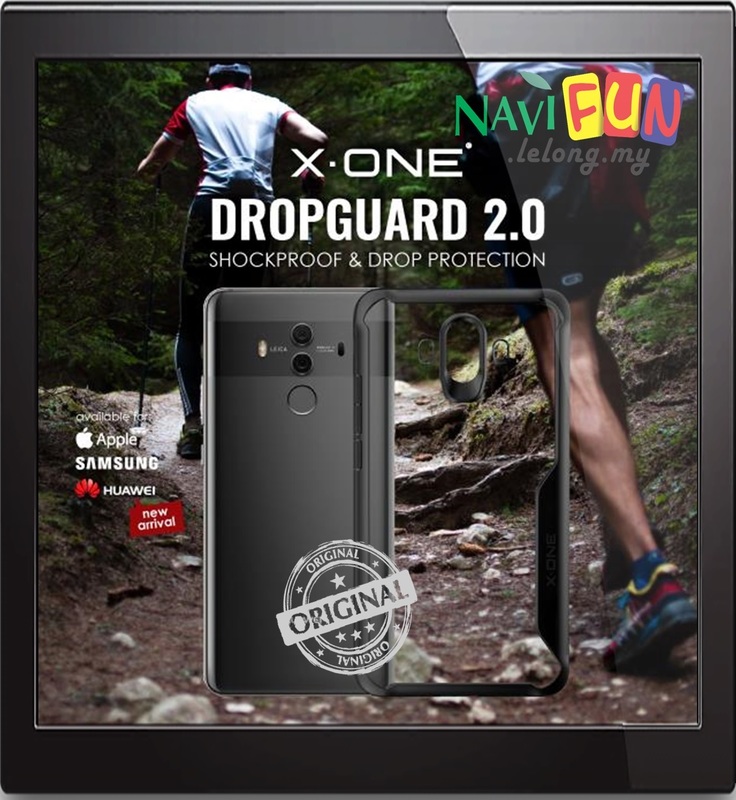 X.One® DropGuard Case offers ultimate solutions for those looking for innovative, durable, lightweight and compact gear. Why buy? X.One® Dropguard has a signature air-compartment structure designed to absorb and disperse impact. It is proven to protect your phone from a height of 3 meters.